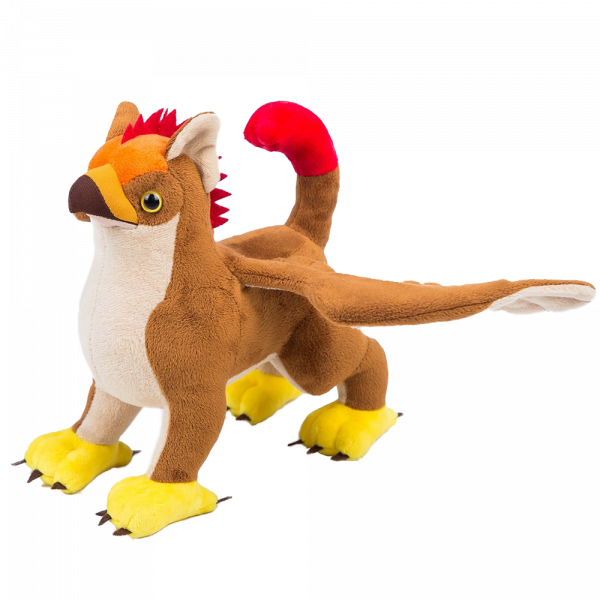 Get your very own Gryphon with this cuddly companion from "The Elder Scrolls Online". The Gryphon is approx. 8" inches tall and has a wingspan of 16" inches. Each Gryphon plush comes with a DLC code so you can enjoy its company in the game (PC only). Manufactured by Gaming Heads.